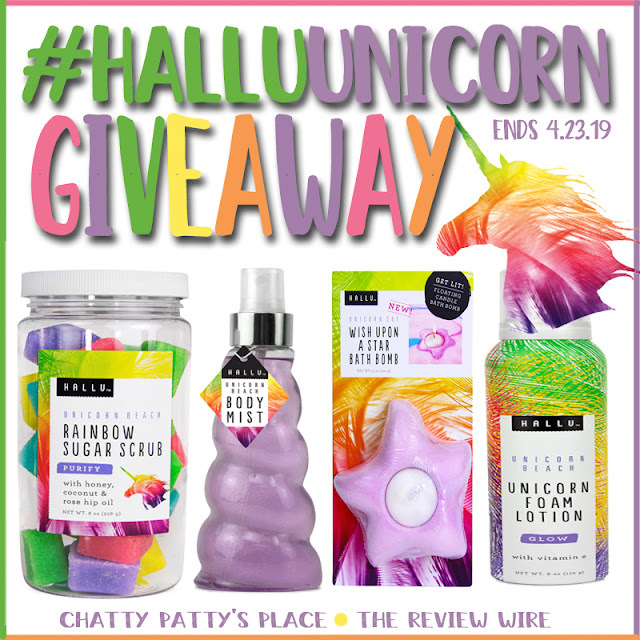 In honor of the mythical creature that has captivated people everywhere, Hallu is offering a special giveaway with 2 winners!! How will you be celebrating National Unicorn Day? 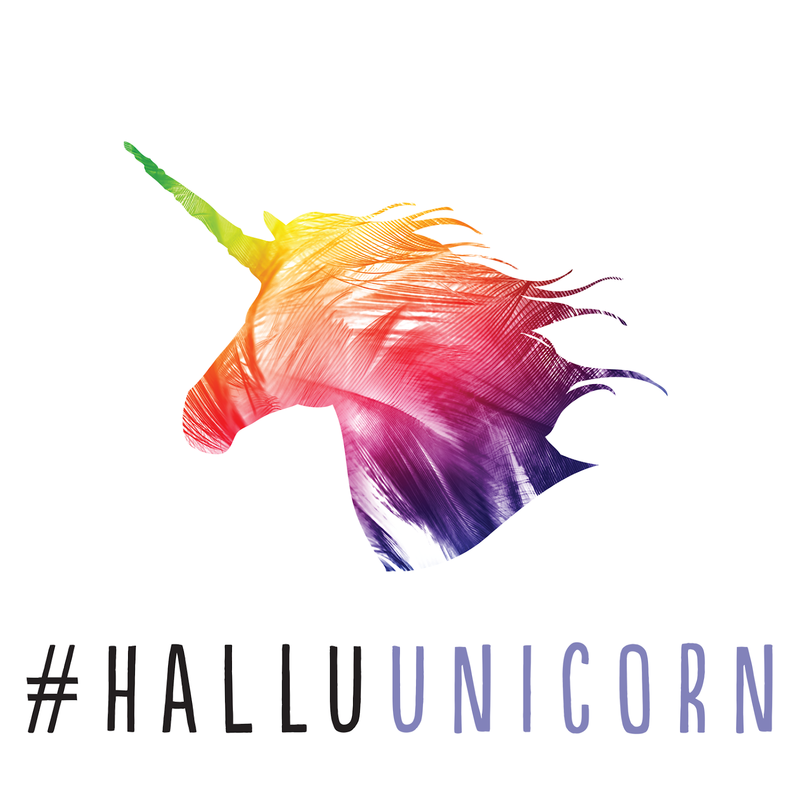 Escape on a body mist adventure with HALLU Unicorn spray. Artfully sculpted in the likeness of a magical horn on the rare Unicorn, this body mist bottle is an instant statement piece. The clear, swirled horn contains 6 ounces of magical purple body mist with suspended shimmering silver mica. Enjoy the mystical aroma of Unicorn Beach fragrance all day long with this fruity and floral body spray. 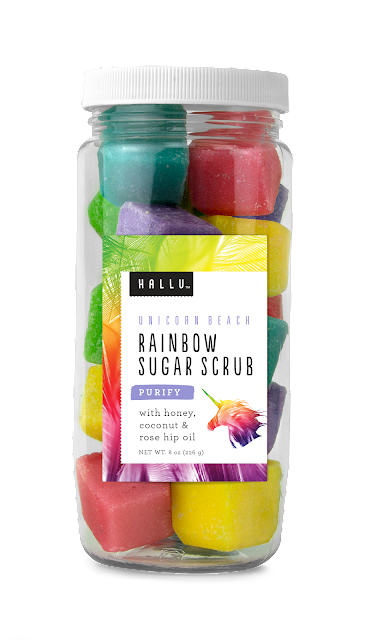 Splash a light spritz for a sweet pick me up, or spray liberally and allow the scent of HALLU Unicorn Beach to awaken and intoxicate your senses. 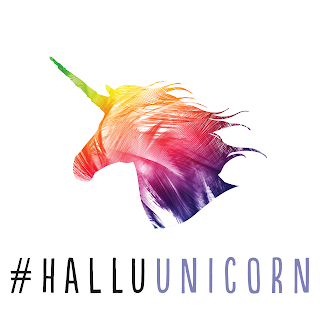 Finish with HALLU Unicorn Body Mousse for extra heavenly soft skin.